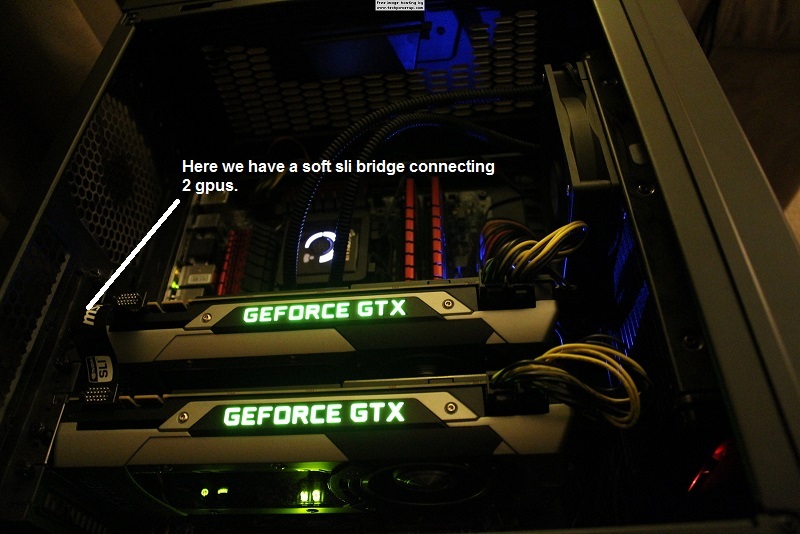 How hard is it to add a second gpu or upgrade current one? Its very simple to do, I/we can show/teach you how to do it in 2 minutes. 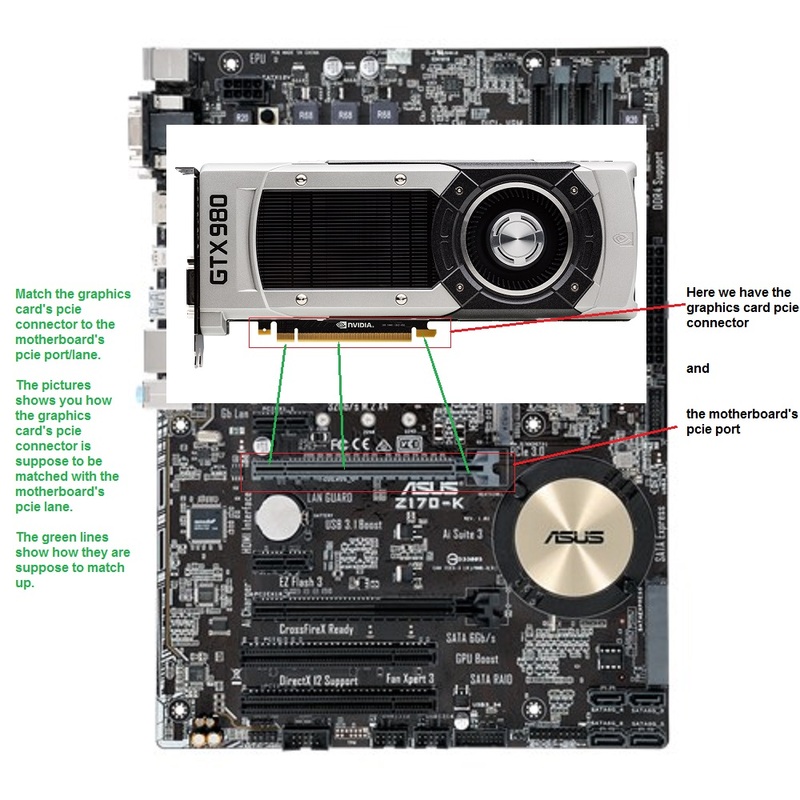 But depending on the gpu you are getting your connectors might be 6 pin or 8 pin, so check to see what your card takes, this guide is using 980/1080 gtx as an example. 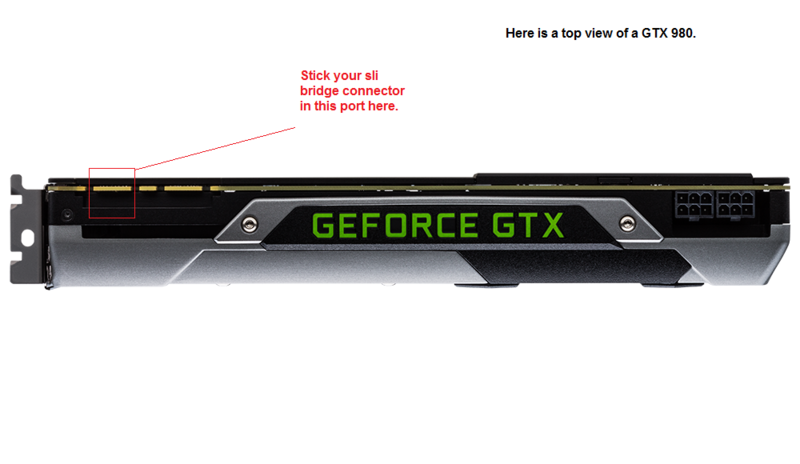 If you are not sure what you need, just simply make a post in the hardware section of the forum and we can tell you what your gpu takes/needs. 6. 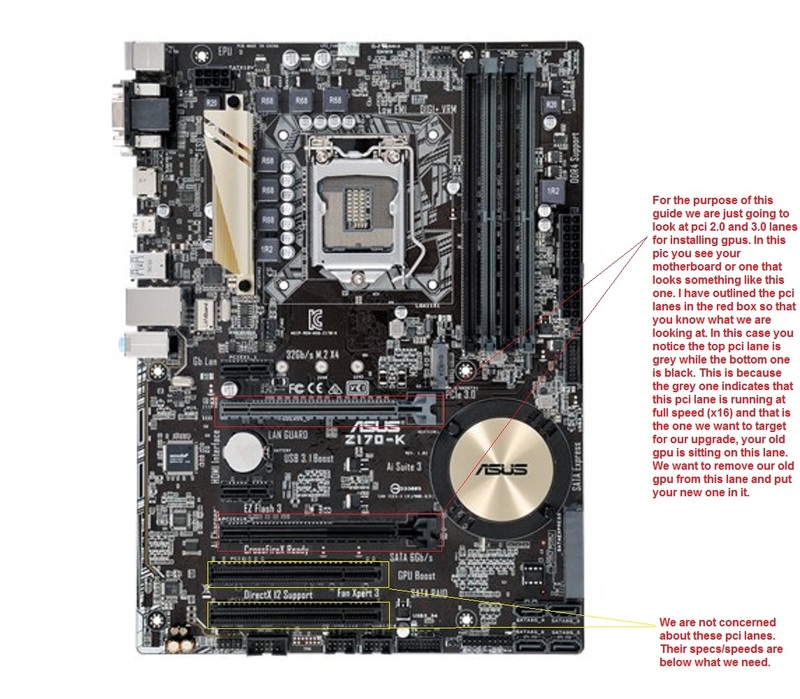 Connect the psu back to the wall, turn pc on, you may or may not need to reinstall gpu drivers. That whole things from the time you open side panel to the time you close it because you are done, should take 2 minutes, give or take a minute. So, that's how it's done. Good info, DST, and easy to follow. Someone should sticky this thread so it doesn't slowly disappear. I will see if Alex wants to sticky it. I had one before but stupid imageshack deleted all my images, so this time I hosted them all on DS so they are not going anywhere. MY HDD install guide is suffering from the same problem. 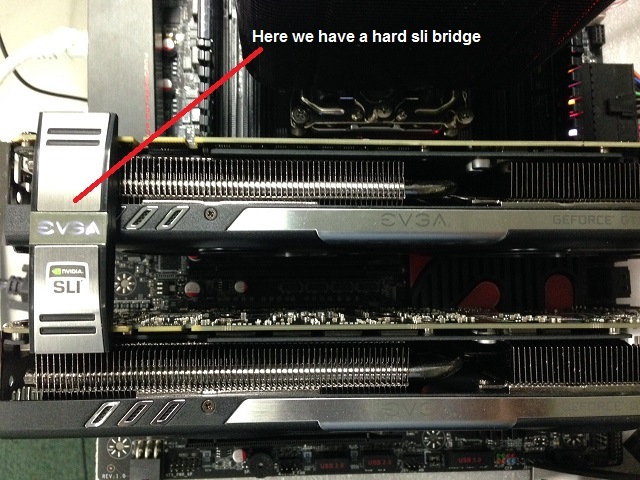 At least now we can just point users here that want to change or upgrade gpu. Yeah, linking this will be a lot easier than explaining it numerous times over the year. I will move this thread to the Support Guides section. Go DST4ME . Very clear and with pictures! Thank you Alex and everyone, Hopefully it will help a few people and make it easier for us to just point to this thread when people ask about upgrading video card.